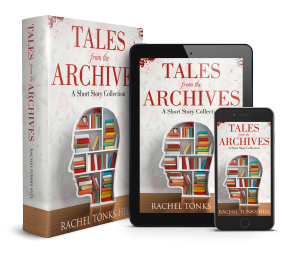 Rachel Tonks Hill is an author with a diverse set of storytelling ideas and characters. Telling stories that matter and have meaning is a core part of her work. As well as writing her own compelling books, Rachel also helps other aspiring writers to get started and, more importantly, finish their novels! You can find her books on Amazon, Barnes and Noble, itunes, Kobo and Smashwords. Have a look at her current publications here. If you’d like to book Rachel to speak at your event or run a workshop for you then use the contact page to get in touch. Get an exclusive short story collection when you join the mailing list today!